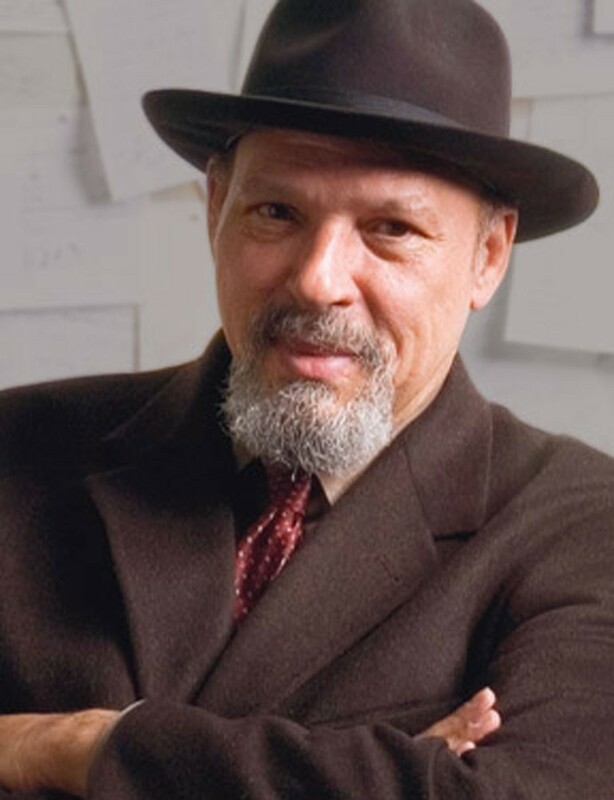 Students will write a critical response to themes conveyed by dialogue and tragic character flaws in August Wilson’s Fences. 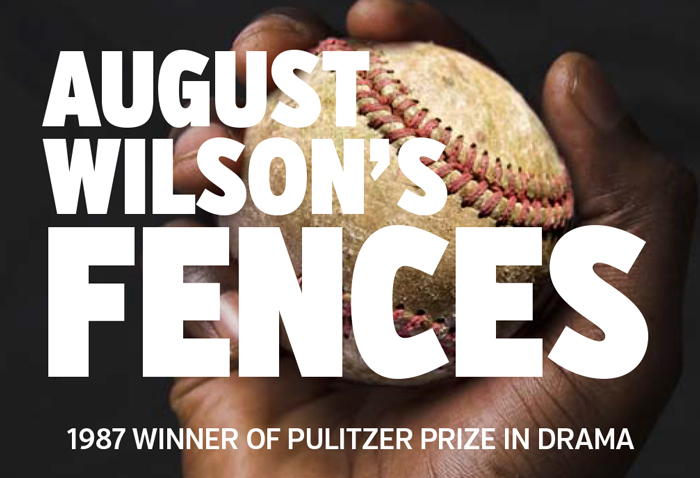 What is the impact of larger social forces on freedom and private lives according to August Wilson’s play, Fences? III. Post-Reading: Author Background Circle Map and Paragraph Frame on August Wilson that examines influences on his writing. III. Post Reading: Write an Analytical Summary that directly answers our ESSENTIAL QUESTION and Critical Response that examines the Traits of the American Tragic Hero as illustrated by the play’s protagonist.